you have to find the answer and the answer has been written down in shimoni. 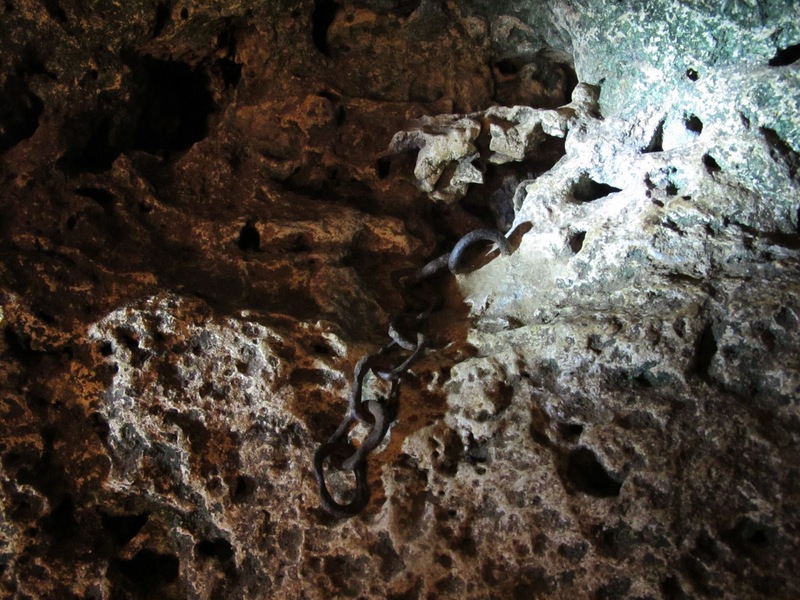 Shimoni (swahili for the ‘place of the cave’) harbors a history of brutality and enslavement. 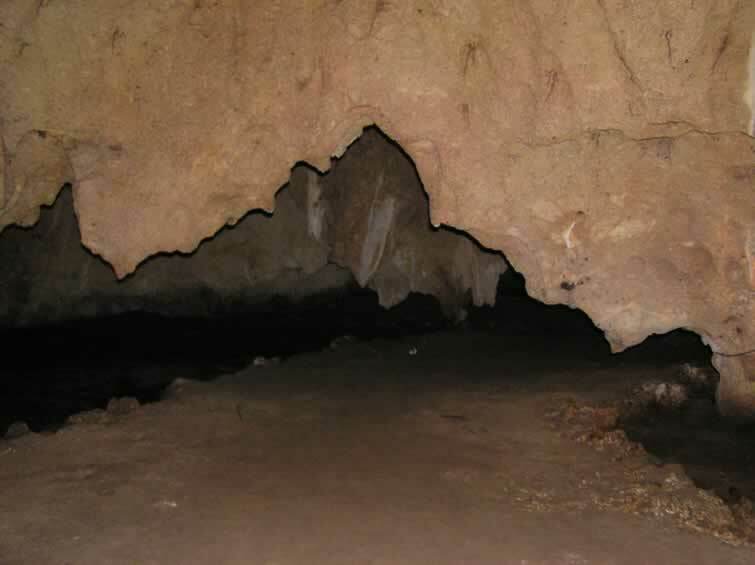 South of Mombasa Island, Shimoni caves sit in a small peaceful village categorized among the poorest in the south coast as it is home to poor and disabled villagers. 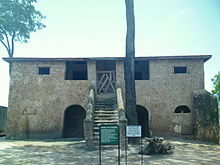 Years back during the colonial era, the village was the original headquarters of Imperial East Africa Company and right opposite the caves’ entrance sits a memorabilia of the time; remains of the old headquarters building which later became the Districts Commissioner’s house. Now, the village remains a humble home for a few local traders and fishermen with countable shops. 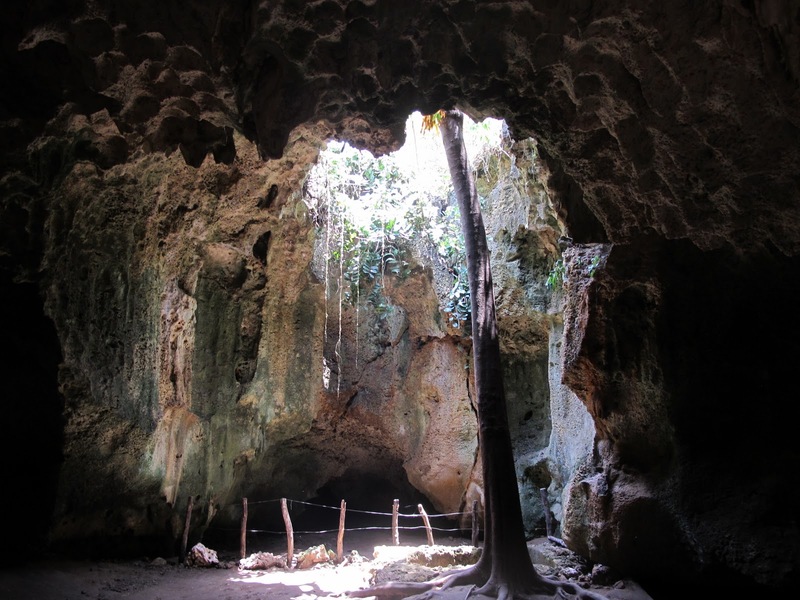 One can access this historical site easily as it is only a two-hour drive from Mombasa, 15km off the main Mombasa – Lungalunga road. 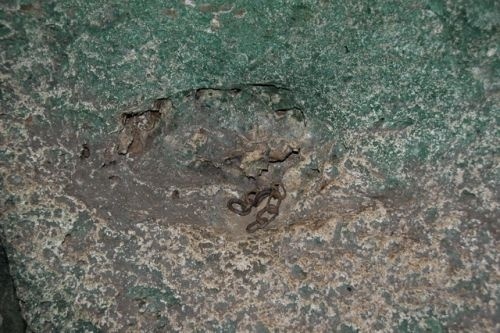 Believed to be millions of years old, Shimoni Caves house gory stories of inhumane conditions that captives experienced in the hands of their masters, and metallic studs stuck to the cave walls with chains dangling till date as well as preserved wooden crates used to transport slaves remain as a stark reminder. 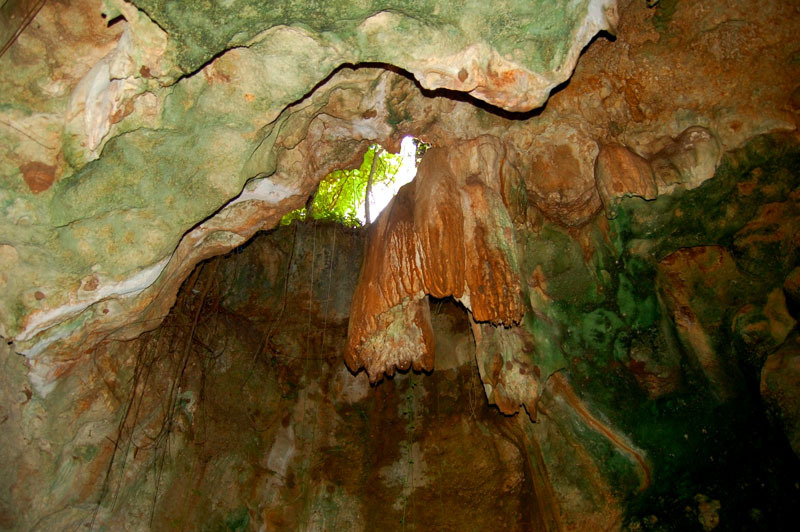 Previously used as Kaya shrines (Red scarves tied on coral polyps and bottles lying on the ground which were mainly used to keep herbs serve as evidence), Arab traders used the caves as a holding pen for slaves awaiting ships for transfer to Zanzibar en-route to Arabia, Yemen and America. The slaves were captured from the Hinterland. The Arab caravans were brutal, often burning and ransacking villages as well as highly mistreating their captives. 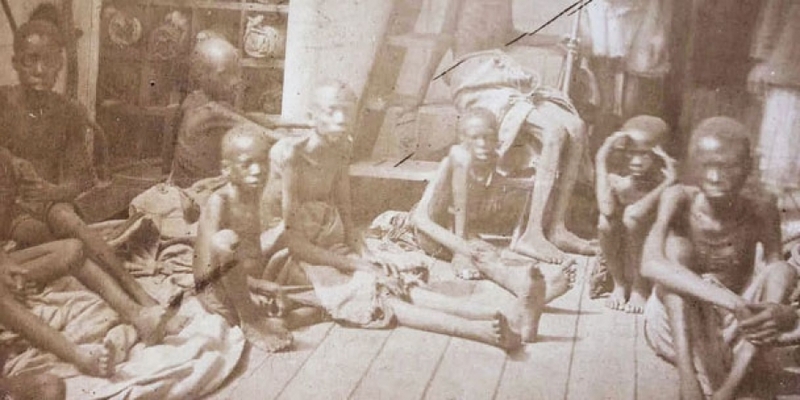 According to Dr. Livingstone, for every five slaves in a caravan, only one reached the coast alive; thousands died along the way with their bodies left by the roadside for wild animals to devour. 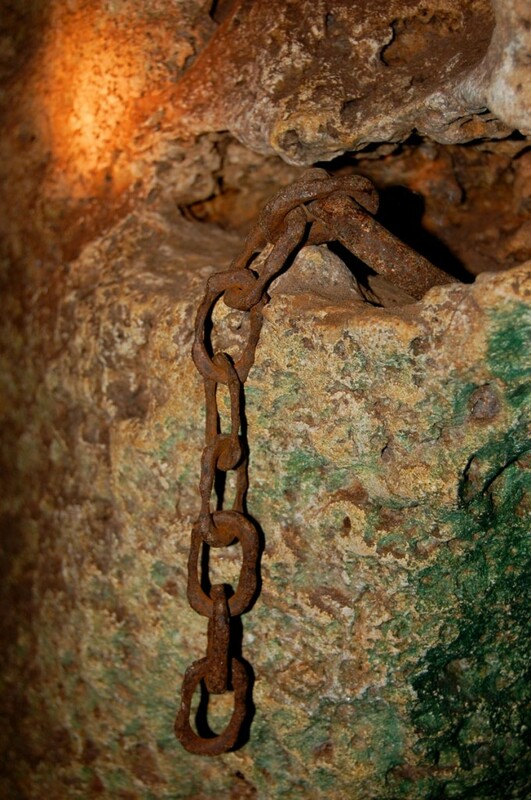 Moreover, for every slave that got captured, ten others were killed; goes to show just how gruesome an experience this was. In case of a disease break out, sick slaves would be thrown overboard while others would be left on board awaiting their fate; death. At the time, the British colonialists were against the trade and whenever they would be in pursuit of the traders, the poor shackled up slaves would without a thought be thrown into the shark-infested sea. Same case scenario when faced with rough conditions at the sea. The ride to the land of their masters was not only torturous but also not cozy…the small dhows used for transport would be cramped up with a total of up to 1000 captives. The poor souls could hardly sit, squat or kneel down one can’t help but imagine the state of their bodies upon arrival. Machakos, Kitui, and Mariakani are among the various caravan routes with the Main towns being Mtito Andei, Kibwezi, Vanga, Takaungu amongst others. The Akamba (one of Kenya’s tribe) people are among the Kenyans who served as middlemen at the time of the slave trade and are inhabitants of most of these towns. 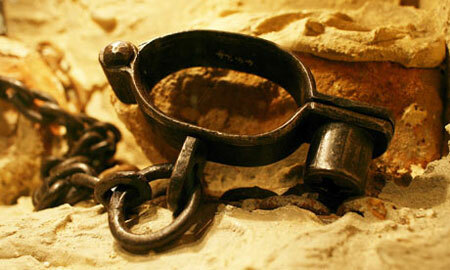 They had to trek long distances into the interior to capture slaves. 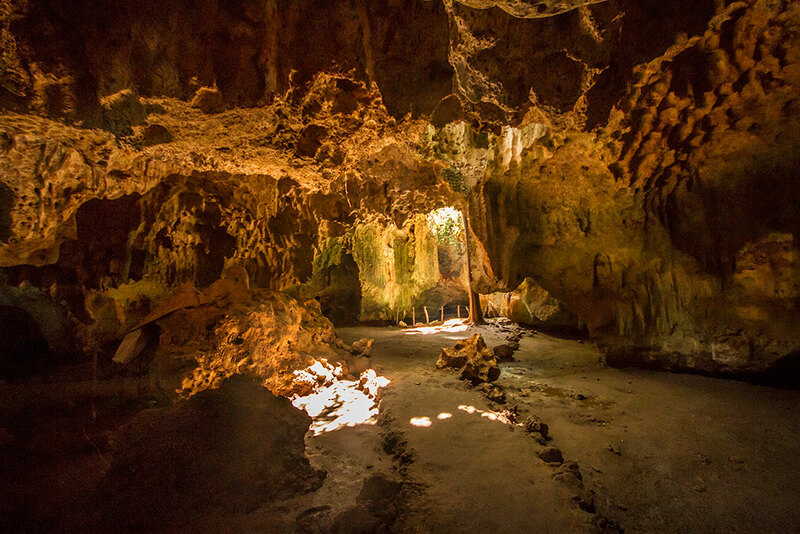 Today, Shimoni Caves are an attraction for individuals interested in the history of East African slave trade as well as those curious as to what evidence the caves of torture hold. 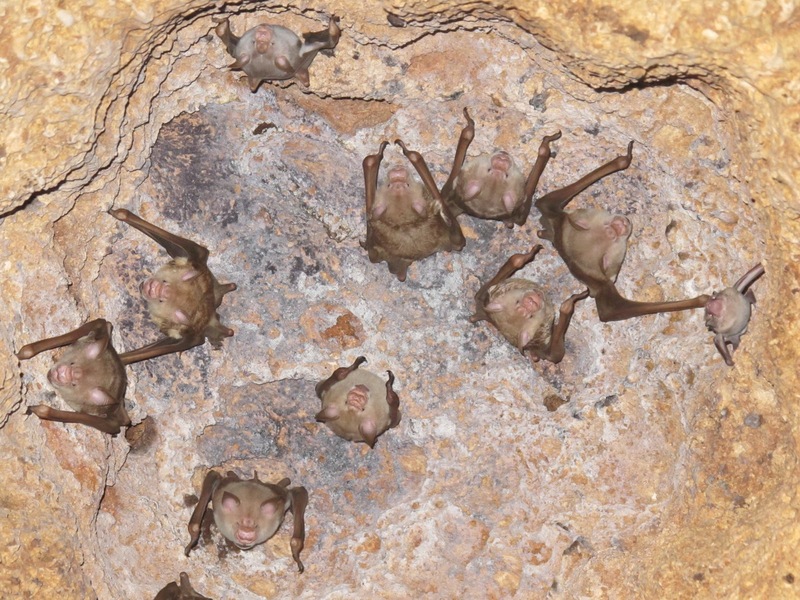 They are also very dark and the only inhabitants that remain are bats.